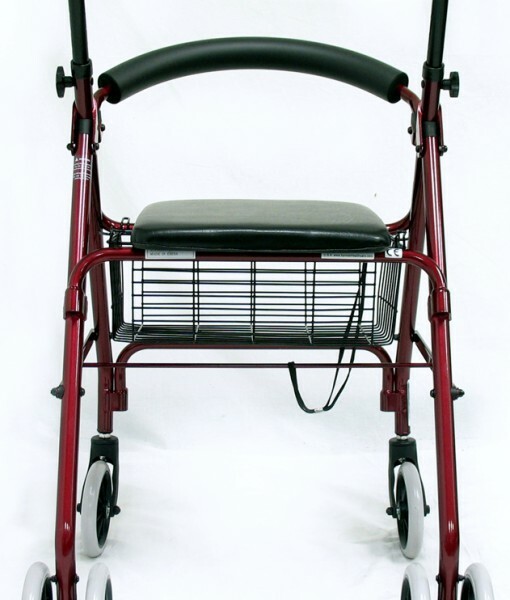 The R-4200 rollator with push-down brakes from Karman healthcare is a lightweight rollator with an unique braking system. 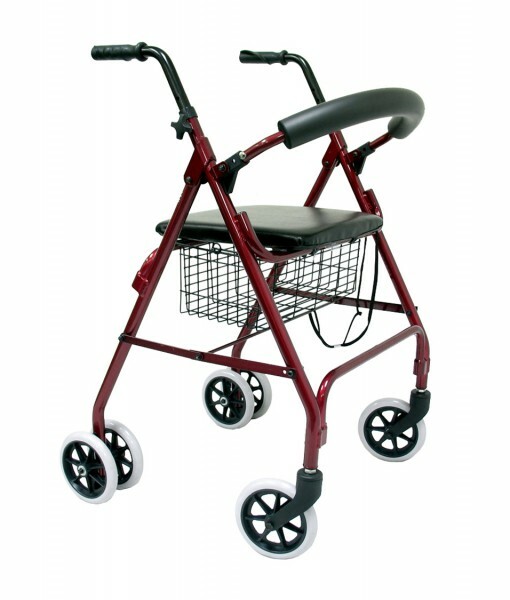 Apply light downward pressure to the rollator’s handles to apply the brakes. This style of braking is perfect for those with hands that cannot squeeze traditional handle brakes. 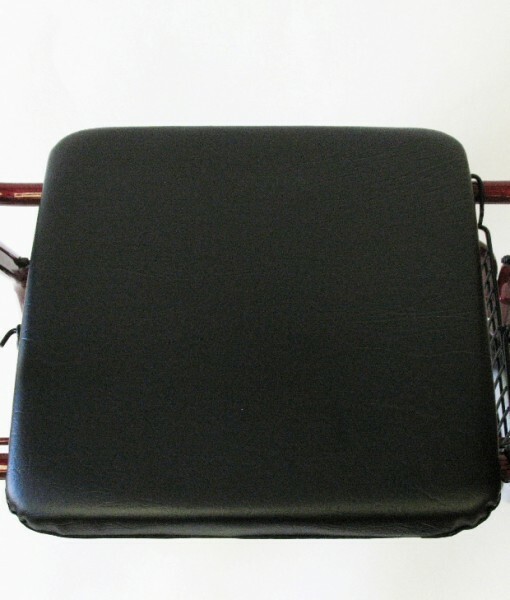 Weight w/ Basket is 11 lbs.